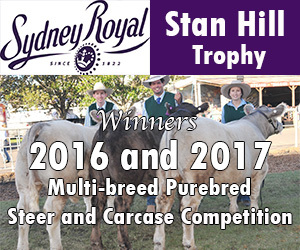 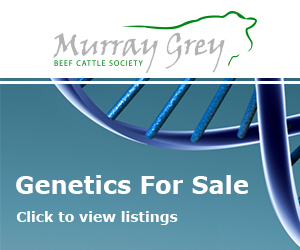 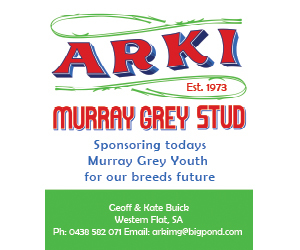 Central Murray Grey Breeders will once again be representing the Murray Grey breed at the 2019 Seymour Alternative Farming Expo, 15-17 February. 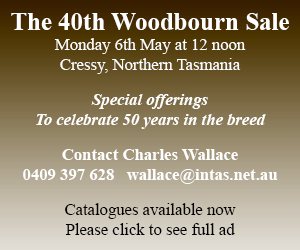 On display at Cattle Yards #1 will be a range of animals showcasing the breed and emphasising the commercial benefits. 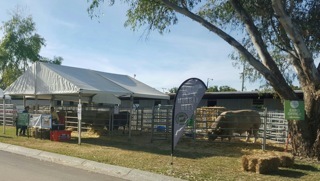 We will again supply cattle to the Seymour Agricultural and Pastoral Society for their cattle handling demonstrations. 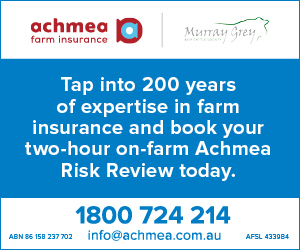 This year on behalf of the Society we will work with Clipex, a significant Murray Grey sponsor, in their yards at site B55 adjacent to the Farm Lectures marquee and the Cattle Pavilion. 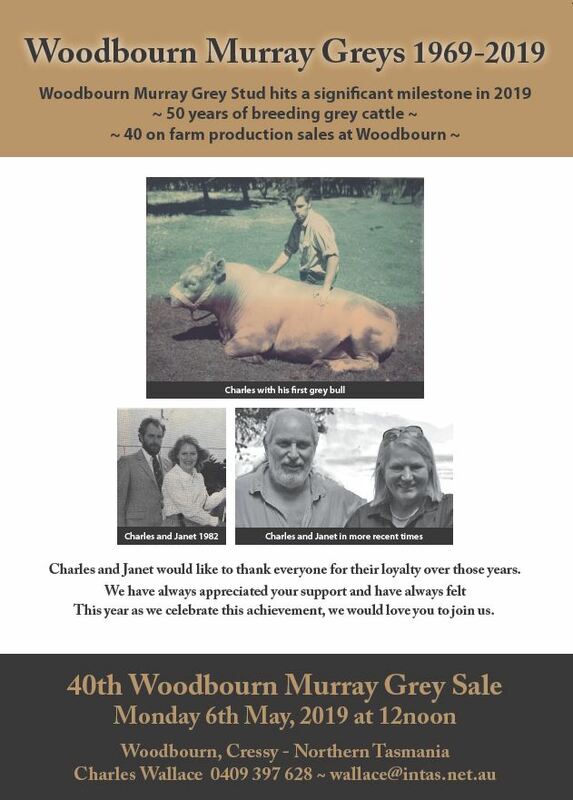 For the second year we will partner with Victor Bonacci of Victory Meats as he breaks-down a Murray Grey carcase in the ever popular Country Kitchen and Butcher Shop.